133 tritones + 28 duotones + 52 color illus. This stunning book—published in the artist’s centenary—chronicles the extraordinary life and work of Frederick Sommer (1905–1999). 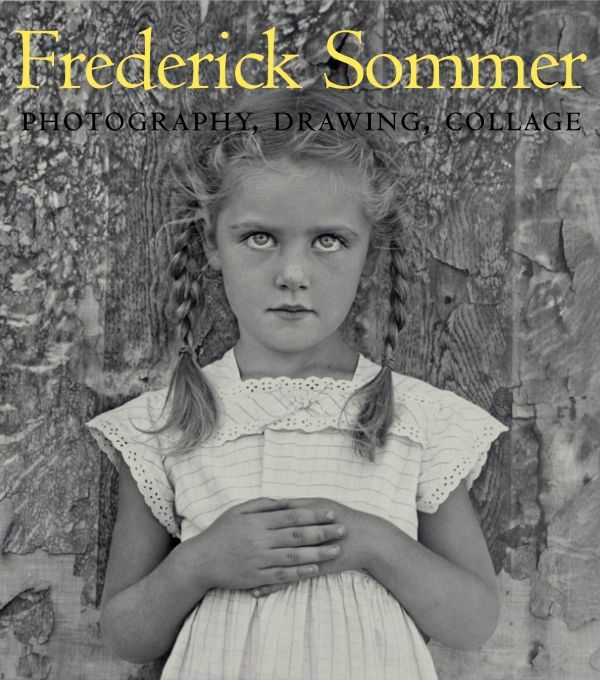 One of the great masters and key innovators in the history of art photography, Sommer was a complex and highly creative individual. His work in photography is unconventional and fascinating for its wide range of methodologies and techniques. He also explored making images with other media, creating masterful drawings, collages, and musical scores. Arriving in Arizona in 1931, Sommer abandoned his original profession, landscape architecture, and began painting and drawing. After meeting Alfred Stieglitz in 1935 and Edward Weston in 1936, Sommer embraced and quickly mastered photography. Other artists who later proved inspirational to Sommer included Precisionist painter and photographer Charles Sheeler, Surrealist artist Max Ernst, and photographer Aaron Siskind. With an essay by photo historian Keith F. Davis, exquisite reproductions of Sommer’s diverse works, and a detailed chronology of his life by April Watson, The Art of Frederick Sommer describes and documents the full extent of the artist’s achievement as a twentieth-century visionary. 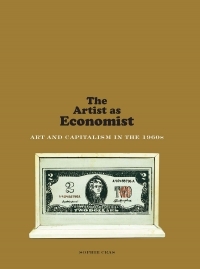 The book is a revelation for scholars, artists, students, and everyone who admires and appreciates creative genius. Keith F. Davis is Hallmark Fine Art Programs director and visiting research professor of art history, University of Missouri, Kansas City. Michael Torosian is proprietor of Lumiere Press, Canada. 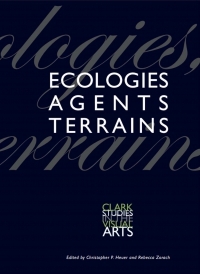 April M. Watson is research associate and adjunct professor, Department of Art and Art History, University of Missouri, Kansas City.